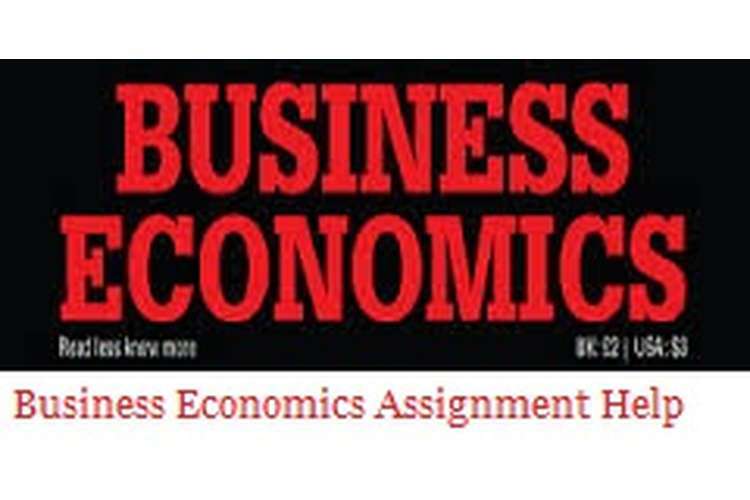 This is the solution of business economic assignment help in this detailed study, focus would be made on the price of oil that has been determined by the demand and the supply of the economy. In this detailed study, focus would be made on the price of oil that has been determined by the demand and the supply of the economy. The prices of the oil have been depending on the demand-supply model because as the demand increases and supply decreases, the price of oil rises. On the other hand, when the demand would decrease and the supply would increase, the price of the oil would steadily go down. The global price level of oil had been around dollar 100 to 120 up to 2014. However, there have been a falls of 60 per cent in the price level of oil by March 2016 (38 dollar). The fall in the oil price had affected the global economy. There have been few countries that were better off while few countries had been worse off. This study would highlight the impact of fall in price of oil on different exporting and importing countries. 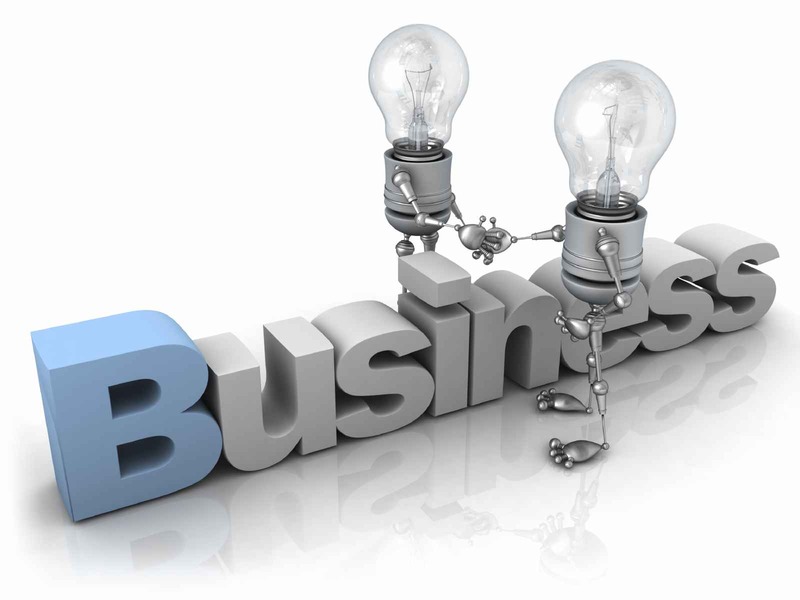 The industries that would be benefitted and the losing industries would also be studied. The prices of oil have been set as per the demand and supply of the economy. However, another factor that caused a change in the price level was expectation. The price of oil had been reported to fall by 60 per cent by March 2016, as the world oil supply had been much higher than the actual demand. A lot of unused oil had been stocked for future use. This resulted in the sharp fall of price. There have been 4 reasons attributed for the fall in price even though the consumption had not decreased much (Ahrari, 2015, p.12). The demand had been low for oil all over the world. Political disturbances and conflicts between the largest oil producing countries such as Iraq and Libya had not affected the output. The market had been showing positive reaction to the political changes and risk. This had been very much unexpected. America had become one of the largest oil producers. They did not export crude oil however had imported very less of oil. This created a lot of excess supply. The Saudis had not given up their market analysis share to curb the lower price of oil (Sokolov, and Giniatullin, 2015, p.430). These attributes had resulted in the sharp fall of oil price even though the supply had not fallen much. Impact of fall in the price of oil on the importing countries such as India. India is one of the largest importers of crude oil in the world, importing almost 80% of the required oil. Therefore, the price of oil had been affecting India to a large extend. Low oil price bring down the import value. This would narrow the current account deficit of India. The fall in the crude oil price has been a blessing for India. According to the Moneycontrol report, every 10 dollar fall in the price of oil allowed 0.2% reduction in retail inflation and 0.5% inflation of wholesale price (Desai and Rai, 2016, p.1024). The fall in the price of oil has also been good for the value of rupee. The oil oil price has been beneficial to India, yet, it had also its negative sides. India is the sixth largest exporter of petroleum products. The fall in oil price had reduced the revenue obtained from exports, as Indian products were then demanded less. As the Indian oil industries have been under the private organisation, the tax on oil had also been affected. As the price level fell, the oil industry in India could purchase more of oil with a given unit of money. This helped to reduce the tax burden on the supplier and the buyer of oil in India. Being one of the leading exporters of crude oil to the world, Iran has faced a lot of negative impacts due to the fall in the price of the oil. The income or the revenue earned from the oil export had been declining to a great level (Giri et al. 2015, p.92). However, in the long run Iran had been in a better position in coping up with the situation than other exporting countries. Iran had launched mitigation policies under the ‘Resistance Economy’ to increase taxation and promotion of non-oil economic growth. The non-oil trade deficit of Iran had been narrowing as the activities outside energy sector had been expanding. However on the other hand Iran’s rival Saudi Arabia had been facing greater challenges due to fall in the price of oil (Anderson Jr, 2015, p.46). The revenue earned had been gone drastically down. Iran had decided not to take any step against the falling price of the oil. This had been a motivational decision to reclaim the market share. For a country such as USA where the production and consumption of oil has been in huge amount, the fall of price of oil had come as a celebration for the public. Lower prices resulted in the reduction of the tax rate on oil. This helped the public to enjoy petrol and its products in lower price. Filling of gas tanks in lower price was also available for the consumers (Perrons and Jensen, 2015, p.119). However, the losses due to lower price was much high for the economy. Energy companies had started investing much lesser and had cut off the workers. There was a correction in the global equity market. Economist argued that US was on the verge of facing a recession. The losses in the oil production showed a sharp declining slope. The increased production of oil and gas in US had reduced the import of oil from other countries. The large amount of dollars saved from the imports had been adjusted with the expenses of the domestic oil and gas producers (Lewis, 2015, p.110). This had offsetted a large benefit share. There were few nations who were benefitted from the low oil price. China and India are the largest net importer of oil welcomed the low price level of oil (Zhengming and Yang, 2015, p.013). Few European nations who imported oil were also benefitted. The entire net importing nation were in the advantage as they could enjoy the cheaper oil. Many companies that used oil as the raw material to produce their products benefitted from the low price of oil. Companies within the transportation industries, consumer good producers and the industries within the food industries had enjoyed the lower price of oil. The automobile companies have also been benefitted, as automobile and petroleum are complementary goods. Lower price of oil would increase the demand for more automobiles (Sim and Zhou, 2015, p.6). This would help the automobile industries to flourish. Over the past months, the global price of oil had fallen to a great extend. There was a notable decline in the revenue earned of the energy exporting nations. Russia being one of the largest producers of oil had faced a loss of dollar 2 billion in the revenue due to every dollar fall in the price of the oil. The World Bank had reported that if the price of oil did not rise, Russia would have 0.7% shrinkage in the upcoming months. Venezuela is among the largest oil exporters and had been facing an inflation of 60 per cent and a period of recession. The government of Venezuela wanted the cost of oil to be above dollar 100 per barrel to break even. There was a request of cutting down the production level of oil by the OPEC as Venezuela had already been suffering from high inflation rate (Creti and Guesmi, 2015, p.69). Saudi Arabia is one of the most influential member of OPEC have also been in great loss. The other oil producing nations such as Libya, Iraq, Iran and Qatar were also affected by the low price of oil. Manufacturers and industries, which had been supplying materials to the oil industries, had also suffered huge loss (Dehaghi and Mirhashemi, 2015, p.275). From the above detailed report on the price of oil, it could be concluded that price of oil is determined by the demand and supply of the economic elasticity. The price level had been reported to fall drastically in March 2016. This had affected the whole world some way or the other. The exporting countries of oil such as Iran, Saudi Arabia and Russia had been severely ill affected by the low oil price while the importing countries such as India and China were benefitted from the low price of the crude oil. The individual industries were also highly affected. The companies such as automobile, steel, transportation and food industries were very much in the advantageous position as low oil price reduced their production cost. However, other companies that were related to the oil field operation and the industries, which provided machines and equipment to the oil production companies were at loss. Ahrari, M.E., (2015). OPEC: The Failing Giant. Kentucky: University Press of Kentucky. Anderson Jr, I.H., (2015). The Standard-Vacuum Oil Company and United States East Asian Policy, 1933-1941. New jersey: Princeton University Press. Dehaghi, M.R. and Mirhashemi, S.M., (2015). Exploring the Effects of Oil Price on Stock Exchange of the Selected Oil Exporting Countries. London: Routledge. Lewis, W.A., (2015). The evolution of the international economic order. New Jersey: Princeton University Press.